CBD oil is taking the cannabis industry by storm. Cannabidiol (CBD) oil products have seen a tremendous rise in popularity in recent years. Cannabidiol oil is a cannabinoid compound derived from marijuana strains high in CBD or from industrial hemp plants, which are naturally high in CBD and contain only traces of THC. For this reason, hemp-derived CBD products are non-psychoactive and generally safe for human consumption. 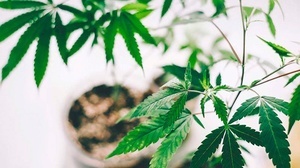 Medical research suggests that CBD has medicinal properties useful for treating various ailments and conditions, and for this reason the oil is being used in cosmetic products, edibles, softgels, capsules, vape e-liquids, sprays, and sublingual products. 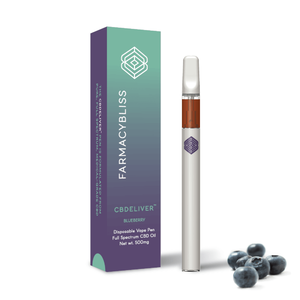 CBD has been used to successfully treat conditions like epilepsy, multiple sclerosis, anxiety, Crohn’s disease, PTSD, depression, alcoholism, smoking, migraines, and Parkinson’s disease. Several studies have concluded that CBD is safe to use for adults and tolerated across multiple levels of dosage. There have been no notable side effects on the central nervous system or mood among the people who use it. There have been some reports of individuals experiencing mild mood swings similar to what you would feel under a low dosage of THC. 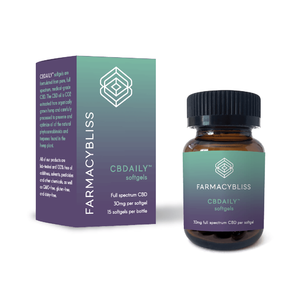 Other people have reported mild diarrhea and upset stomach after using CBD oils, however, these effects are rare and extremely mild. It’s recommended for sensitive individuals to consult a physician before using CBD oil products. 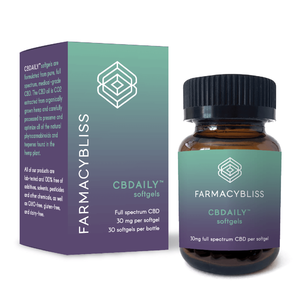 Where Can I find CBD Oil Products? If you’re looking to find CBD oil products, you will be happy to note that laws passed by congress in 2014 have made things much easier. You can now easily compare CBD oil prices and order online from the comfort of your home, across the entire US. 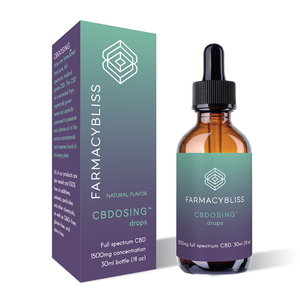 And if you need help choosing CBD oil products, don’t worry, most online stores have clearly categorized CBD oil products and their features so that you can choose exactly what you need in terms of CBD concentration, taste, smell, effect and method of application. If you’re wondering if CBD oil is safe and where to find it, hopefully this article has shed some light on the matter. The bottom line is that CBD oil and its products are safe and have numerous health benefits. Just be sure to source your CBD from a reputable source that cares about quality and safety.